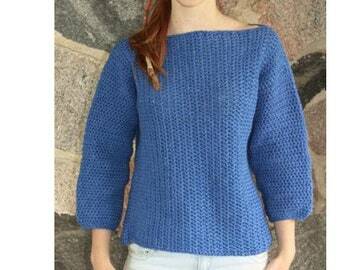 Announcement I have created over 300 crochet patterns of women's clothes. Not all patterns are currently on Etsy. 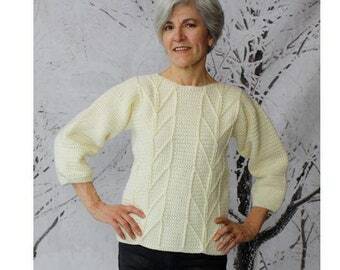 For a quick view of all 300+ patterns available, go to: https://crochet-clothes.com/home Let us know if there is a pattern shown on web that is not listed, and will add if so you may purchase it. 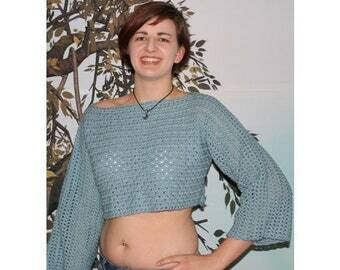 Patterns can only be order from the Etsy Sellers Page. 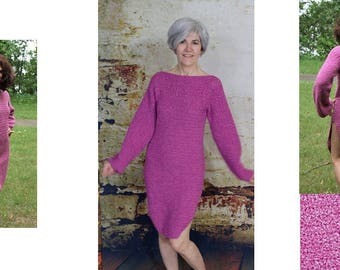 Pattern will be available once payment is confirmed, you will receive instructions from Etsy on how to download the pattern. 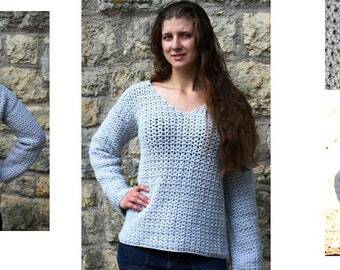 You are free to crochet patterns and sell the finished product. I only request credit for the pattern. Selling and/or reproducing the pattern is a violation of copy-write laws. Due to the fact patterns are downloadable, Returns/Refunds are not accepted for PDF downloads.. 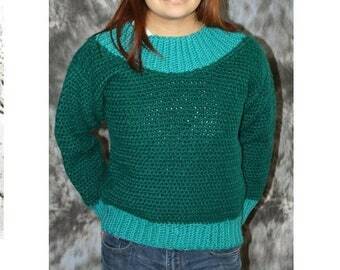 I have created over 300 crochet patterns of women's clothes. Not all patterns are currently on Etsy. 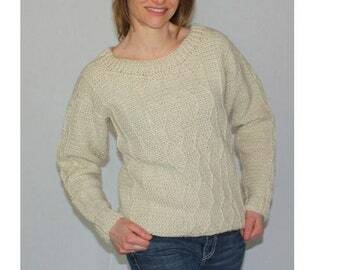 For a quick view of all 300+ patterns available, go to: https://crochet-clothes.com/home Let us know if there is a pattern shown on web that is not listed, and will add if so you may purchase it. 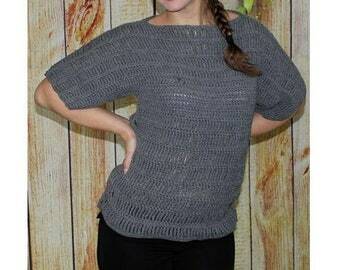 Patterns can only be order from the Etsy Sellers Page. did you really sell this? i love the designed of this pattern i just hate how the pattern is written. Sadly i wont be purchasing from here again. It says on the announcement that the pattern was written 30 years ago. I say if they want more purchases they should go back and make the pattern easier to read. Some patterns were 30 years ago - this one is new this year. Sold several no issues with anyone else. Made it myself twice. Easy pattern to work with. There are currently over 300 patters available. 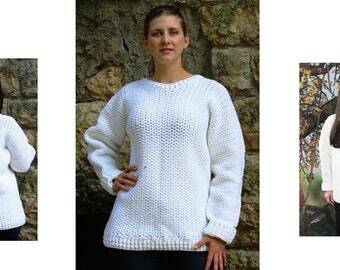 This is the only place on the web you will be able to purchase my original patterns. 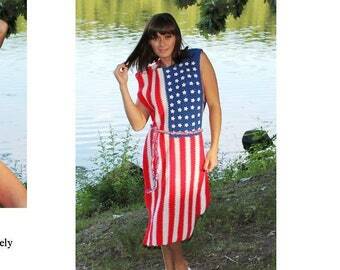 The patterns can be seen on other sites, but can only be purchased from Etsy. Okay, yes I am a male. Yes, I am the designer, craftsman and photographer of the clothes. I started this project over fifty years ago. I have just continued on ever since. Some of my patterns were published, back when magazines were popular. The clothes are in several categories: Halters & Tube Tops, Tank Tops & Vests, Crop Tops, Pullovers & Blouses, Sweaters & Coats, Dresses, Skirts, PJ & Lounge Wear, One and Two Piece Sun Suits, Shorts etc and pattern combinations. After having a couple of patriotic items published in 1976 for bi-centennial, I thought there just might be something to this. At that time the main media was print - magazines, which were expensive to place adds. I sort of laid low for a few years, creating and crafting. Than along came the digital boom! I have had many inspirations over the years; a lot of decent models, and some down times. 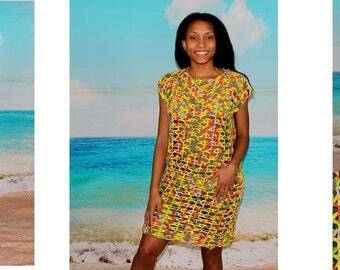 I have taken some flack for some of my designs as well as some fine compliments. This is a way for me to occupy my time and keep my arthritic hands exercised. So I hope you appreciate my design and hard work put into each one. Not all yarns are available everywhere and yarns originally used may no longer be accessible. 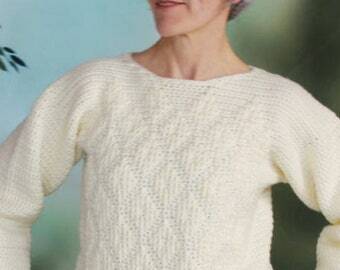 Therefore, these patterns are written for yarns based on stitch gauge, rather than brand of yarn. 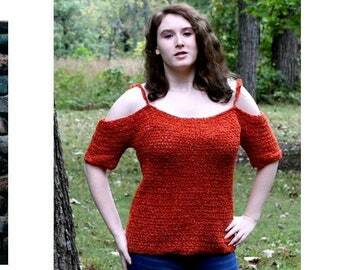 If you use a hook and yarn that will come close to the stitch gauge, the pattern should work. We are located in USA, and all patterns are written in USA English with inches/ounces as units of measure. Nothing is written in metric. The patterns are not designed to teach someone how to crochet. 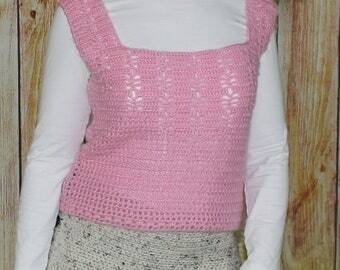 All patterns are written with the understanding the person who plans to use the patter has a basic knowledge of crochet - they know the basic stitches and their abbreviation. 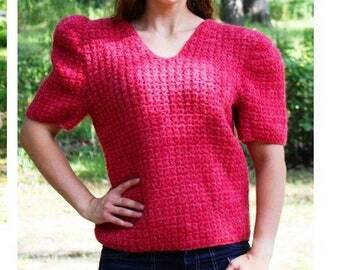 No two people will crochet the same using the same yarn and pattern. It may be necessary to make minor adjustments. Even though we try to catch all errors in typing and copy, you may still encounter some errors. If this happens, please do not hesitate to contact us. We will correct the pattern, if necessary. But we cannot be responsible for time or material used due to event of an error. With all this said, have fun with the craft, don't be too critical of yourself an others and relax.